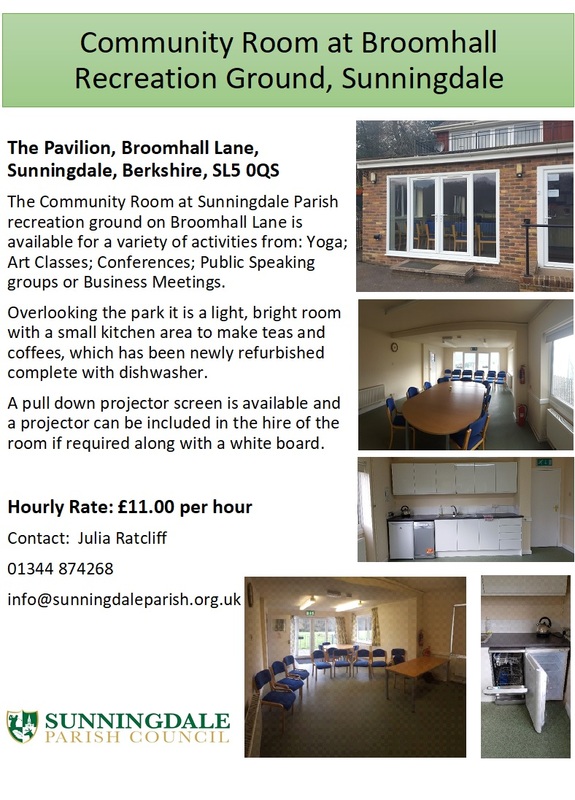 Sunningdale Parish Council is currently seeking to employ a Facilities Manager. Applicants should have an administrative and customer service based background and be confident dealing with members of the public in an office based role. The successful candidate will be an accurate worker with the ability and desire to produce timely, professional work under the direction of the Clerk. 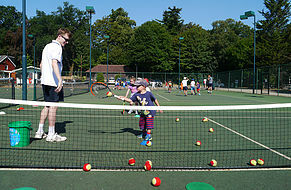 The post is based in the Parish office, The Pavilion, Broomhall Lane, Sunningdale. Hours of employment will be 20 hours per week, Monday to Friday between 9:30 to 12:30pm. The salary for this role is £9.94 to 12.60 per hour depending on experience, with 21 days’ annual leave. A day in this instance is the 5-hour working period. The successful candidate will be subject to a satisfactory 6-month probationary review. To apply please send a current CV and completed application form detailing any particular skills, relevant experience or qualifications. Please ensure that you include the names and contact details of 2 Referees.